SKU: ST-HOOD-1. 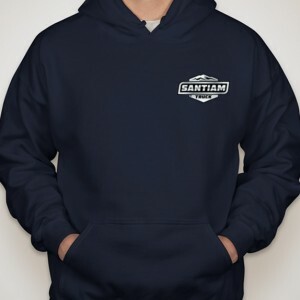 Category: Santiam Truck Apparel. Yes, we ship worldwide! Please contact us at sales@santiamtruck.com for international shipping estimates. 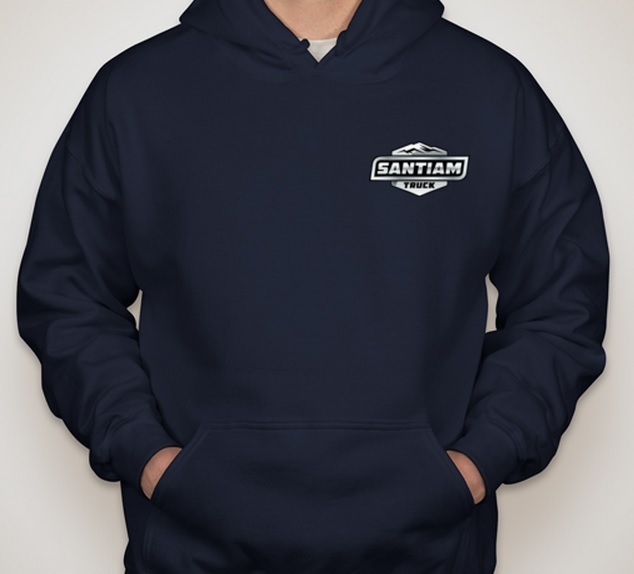 SantiamTruck.com © 2019. All Rights Reserved.